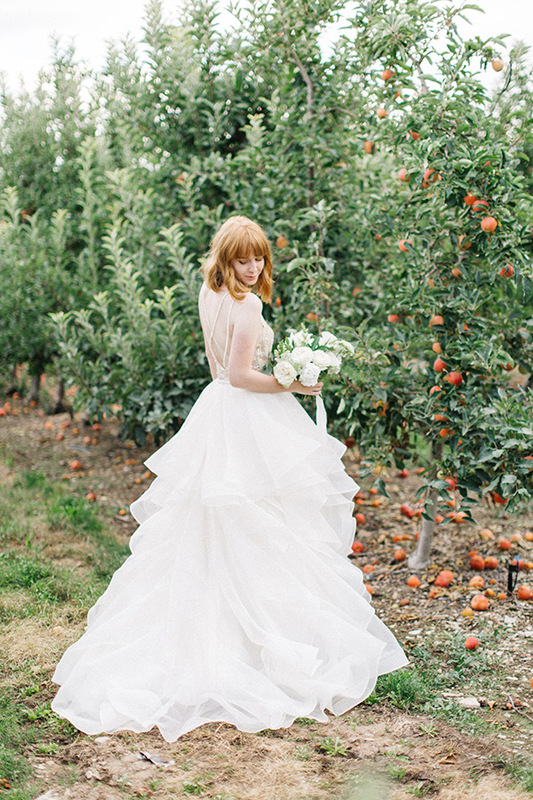 An apple feature a day keeps the blues away. 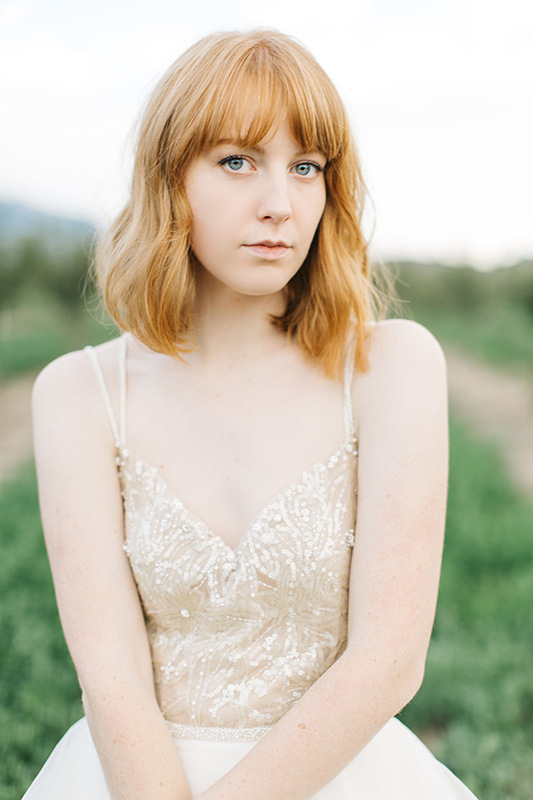 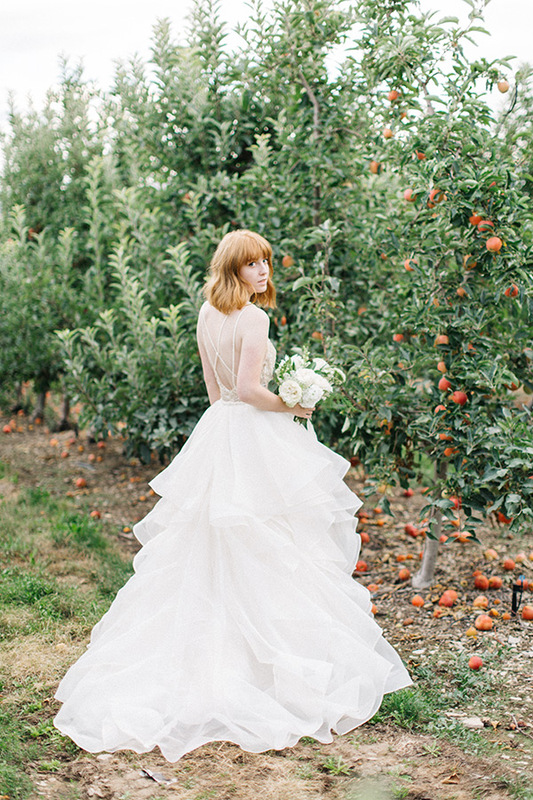 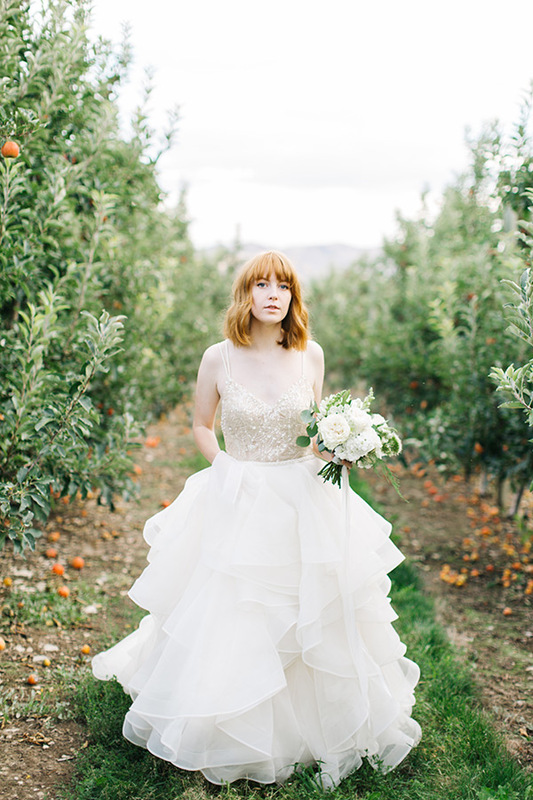 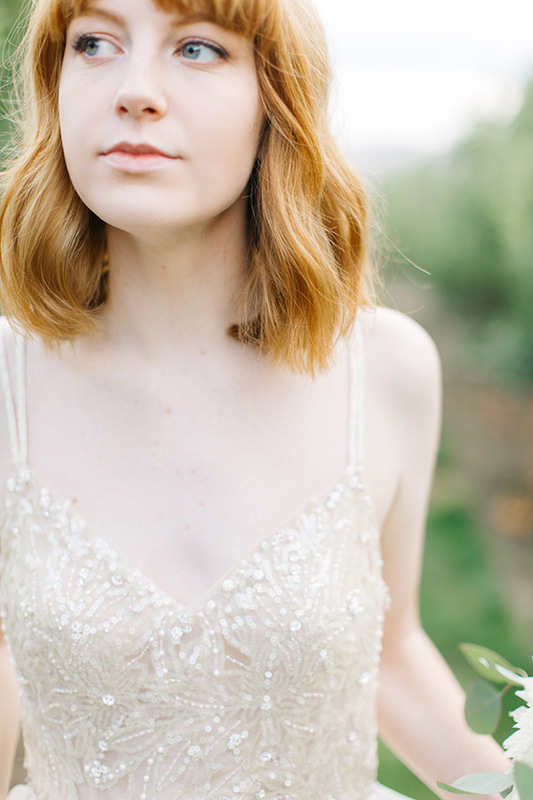 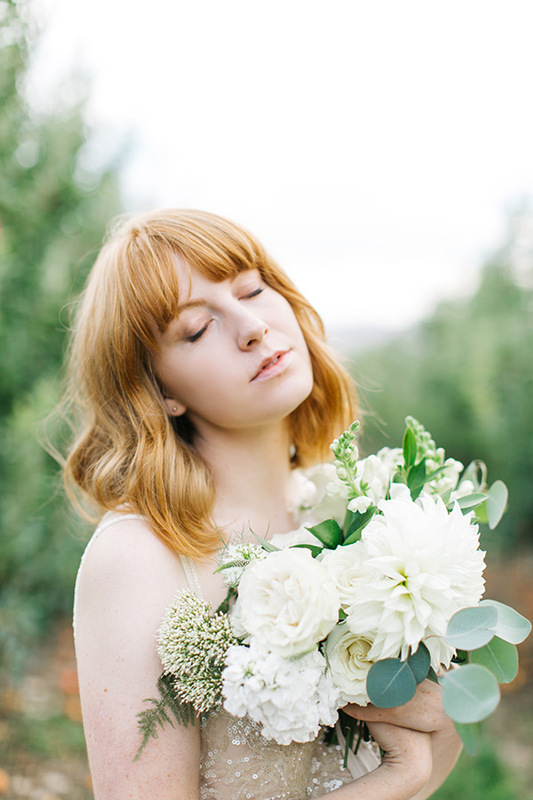 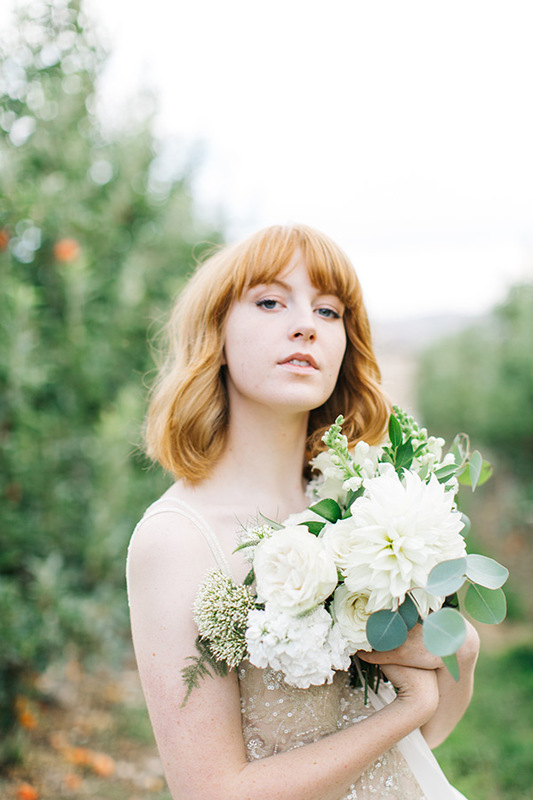 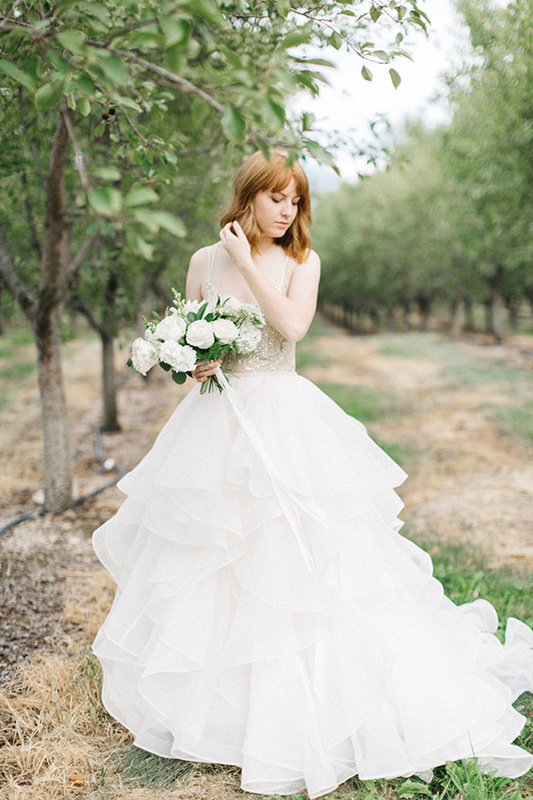 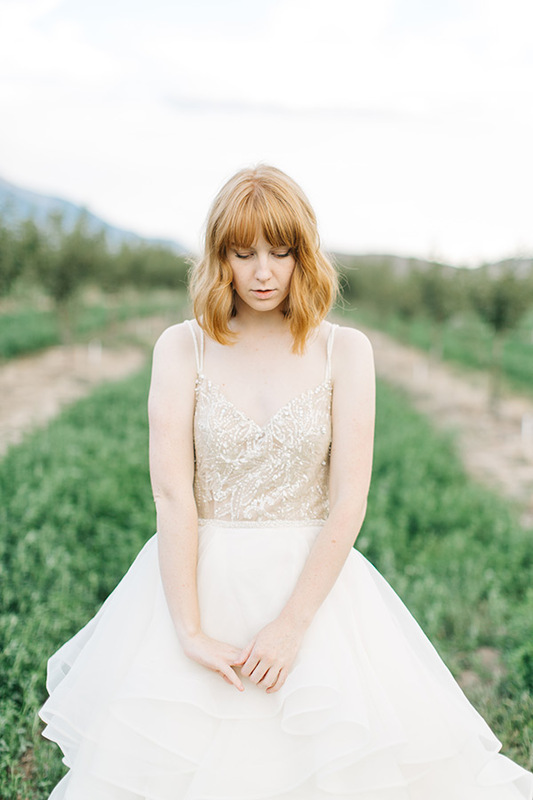 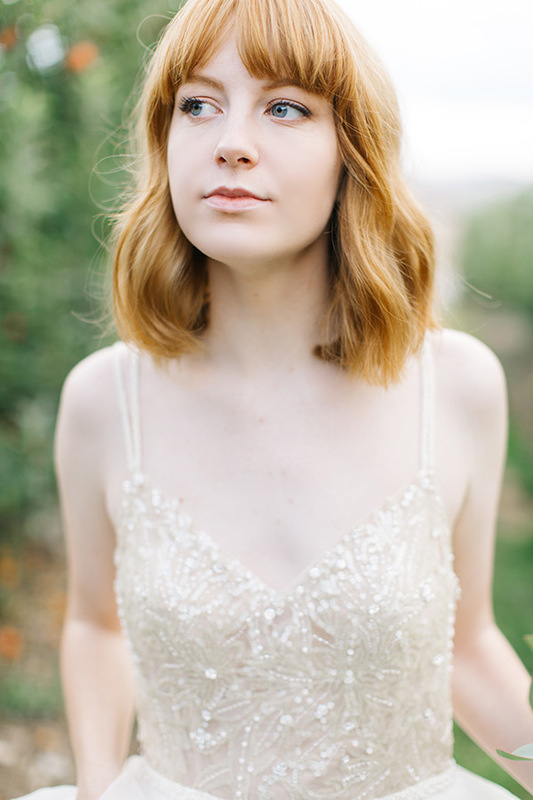 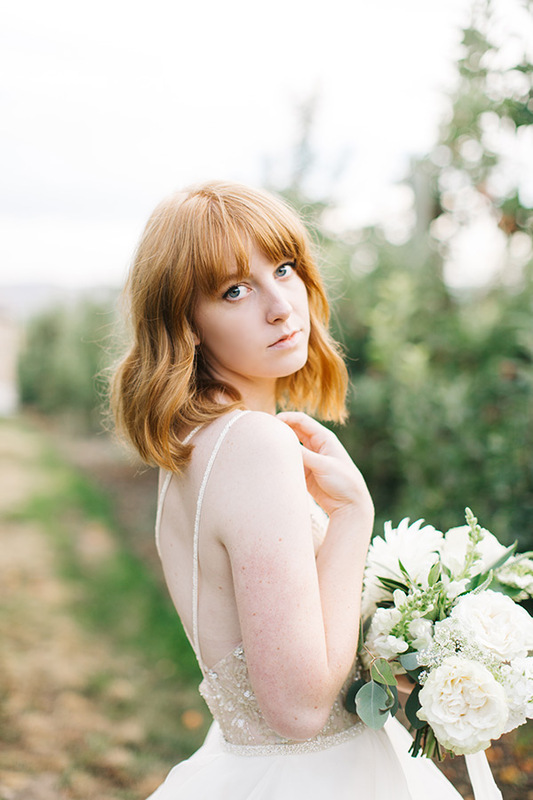 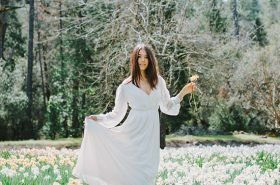 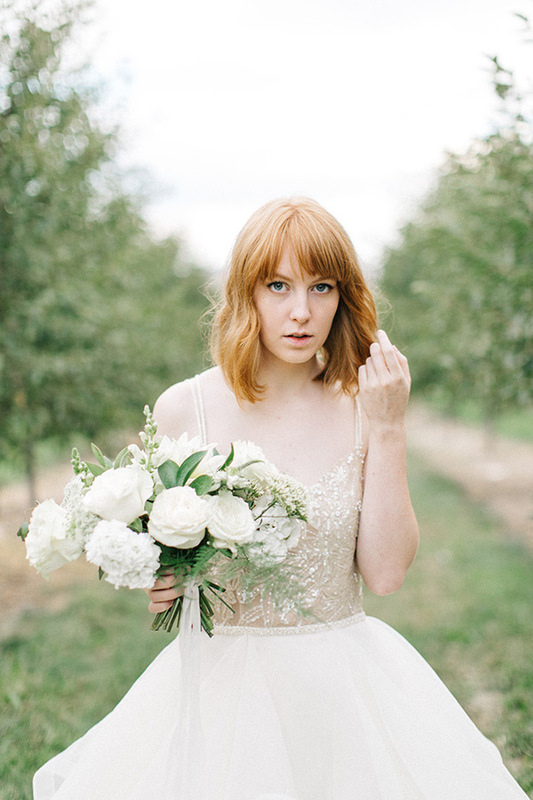 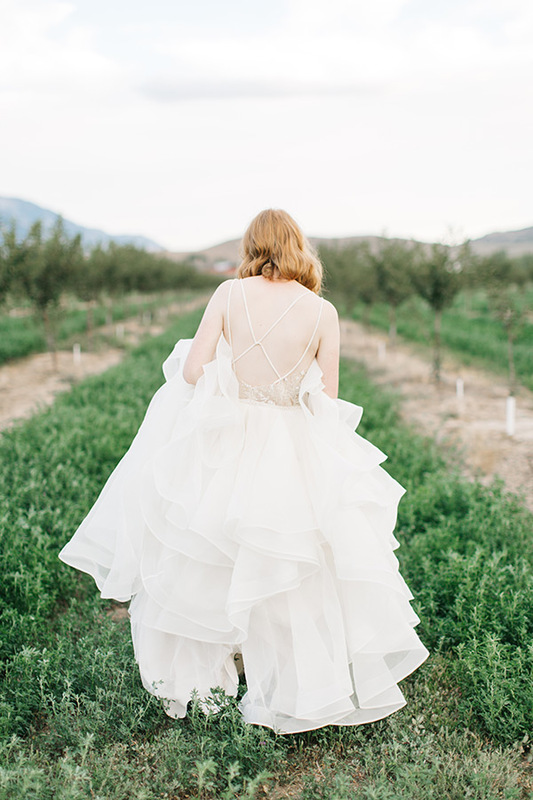 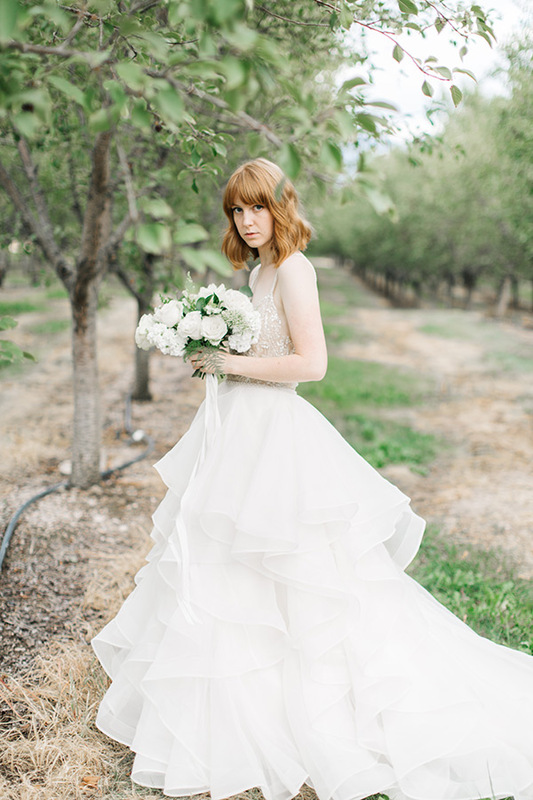 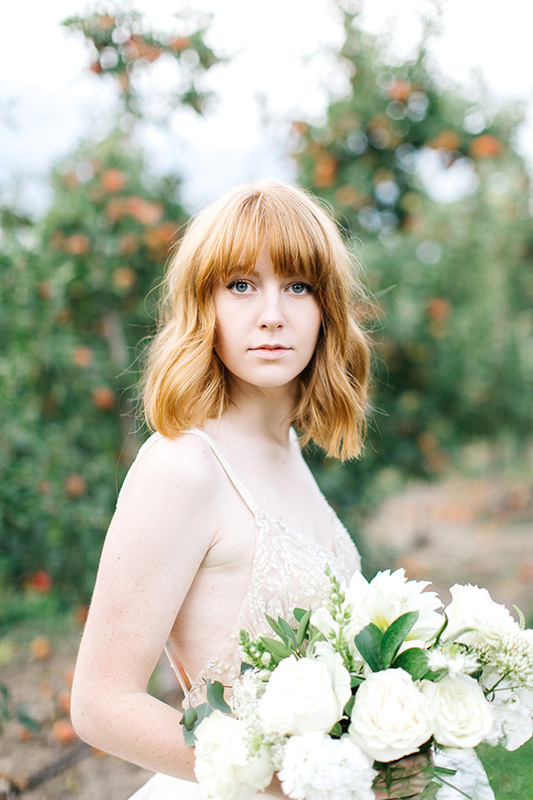 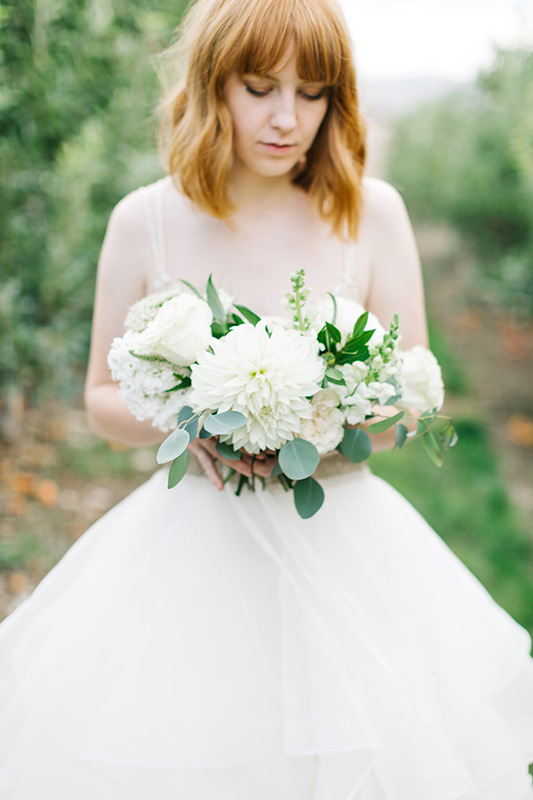 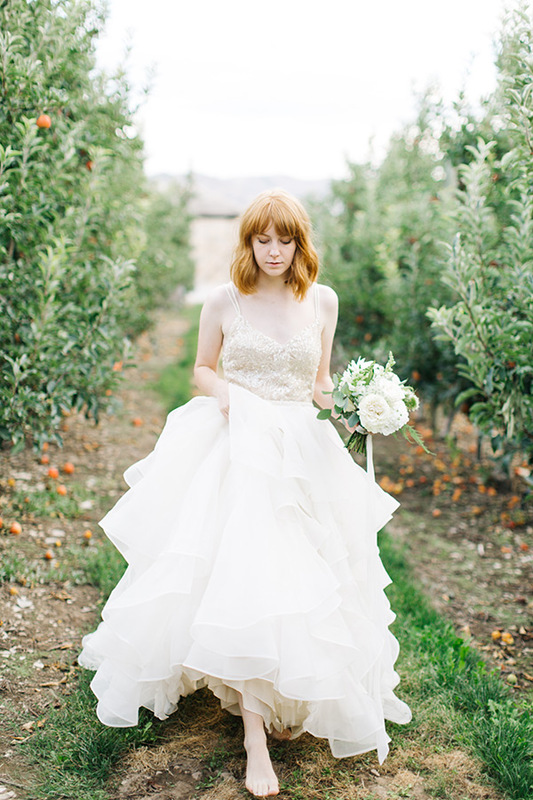 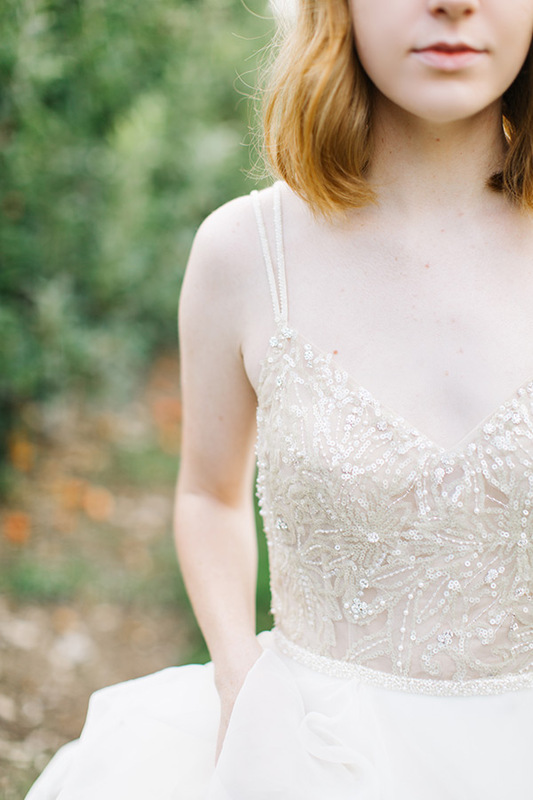 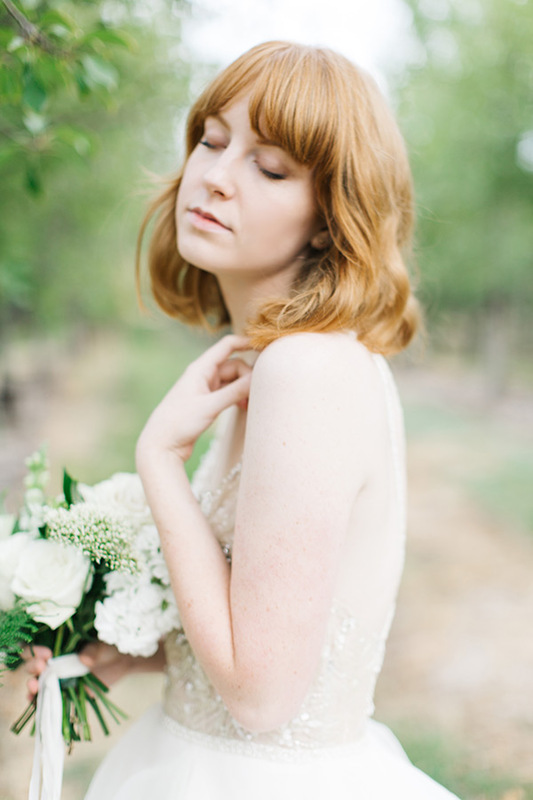 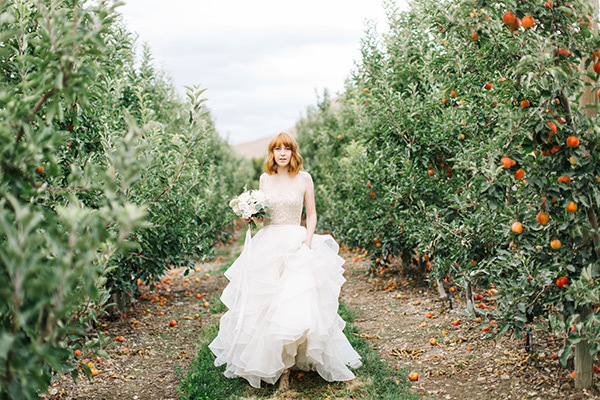 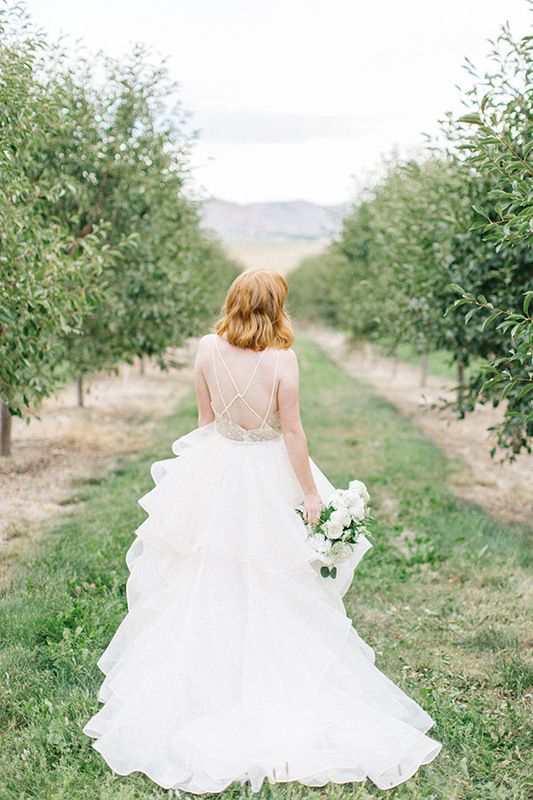 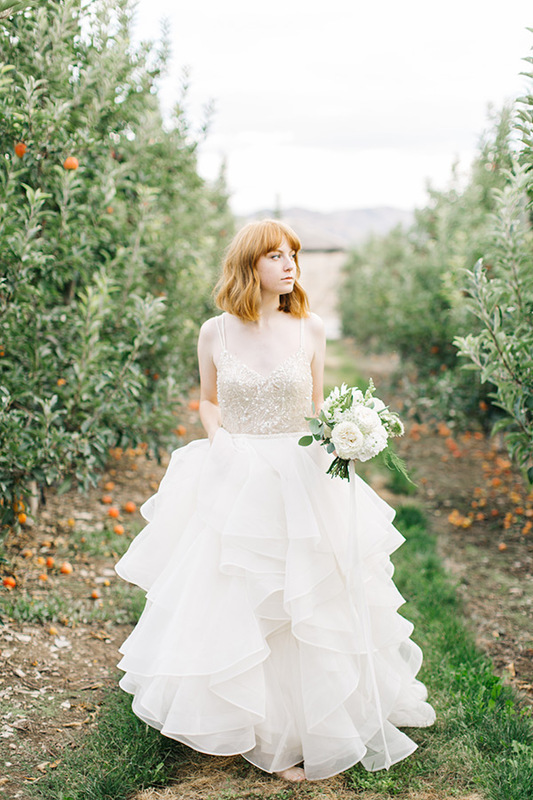 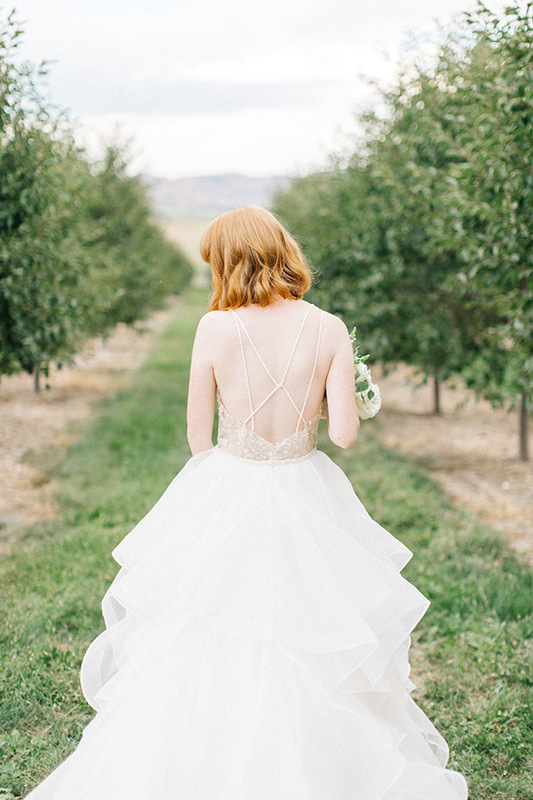 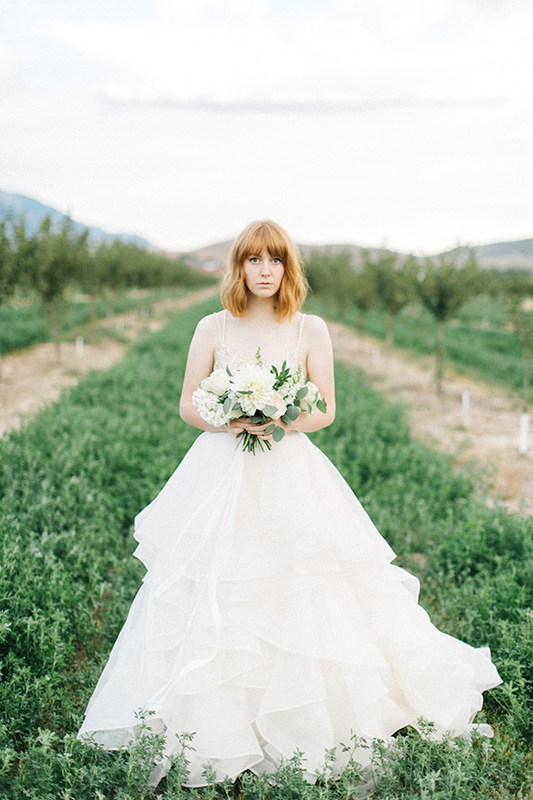 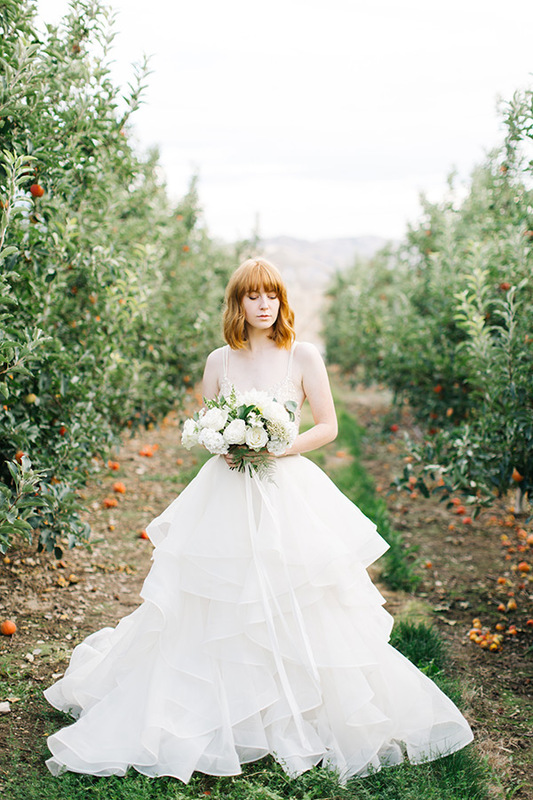 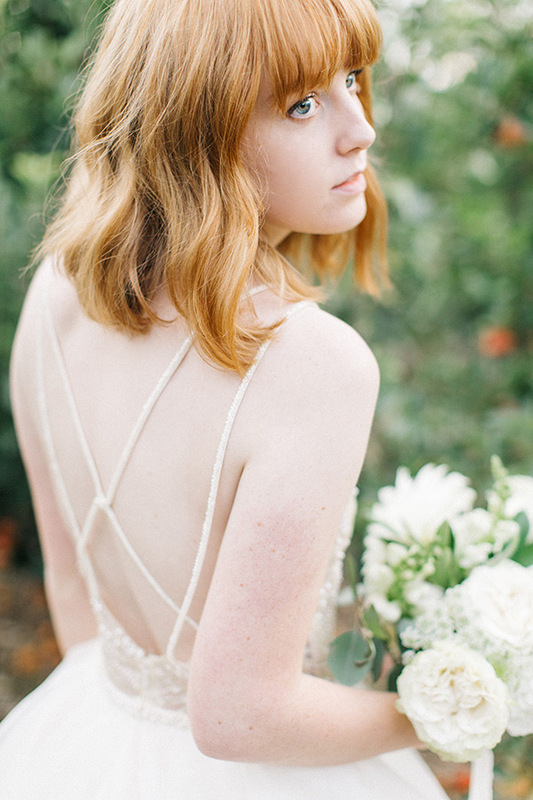 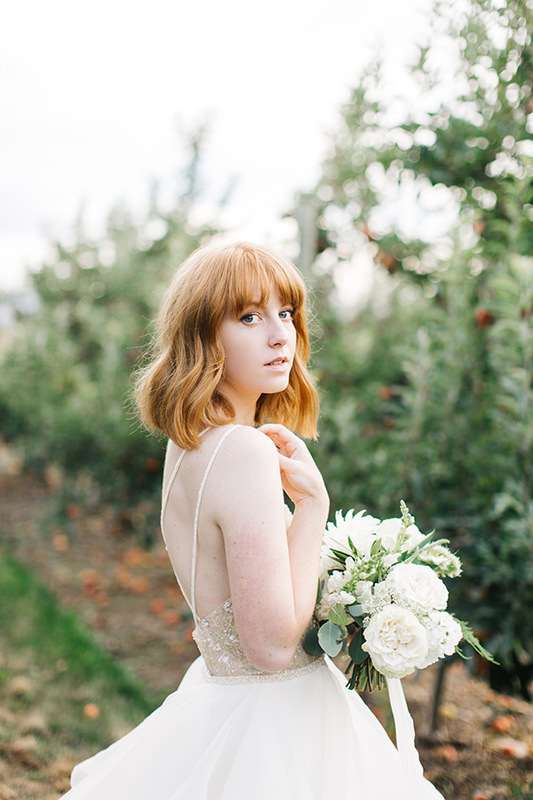 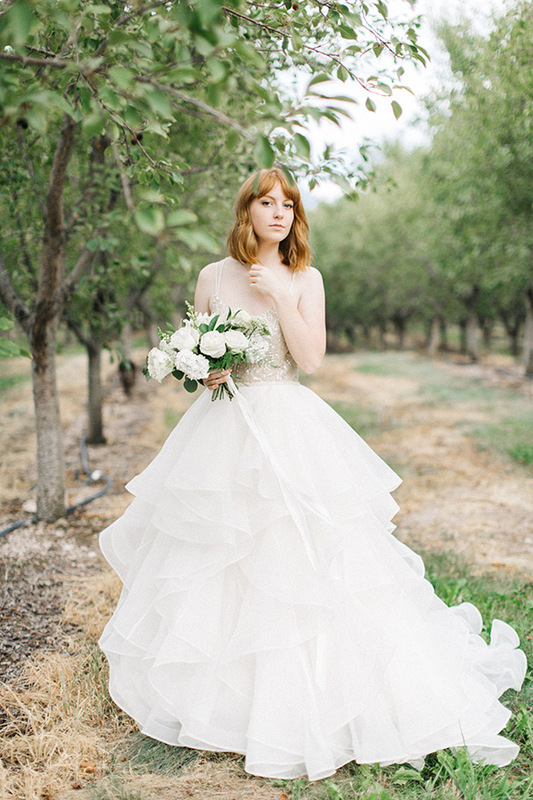 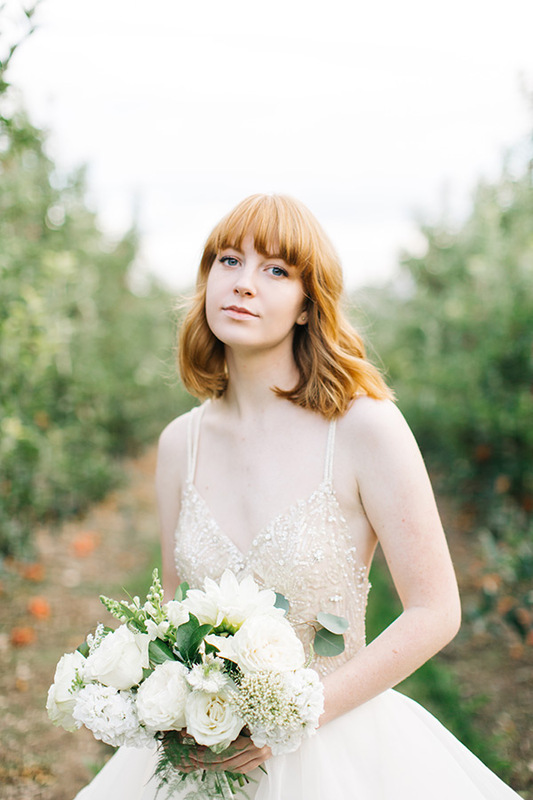 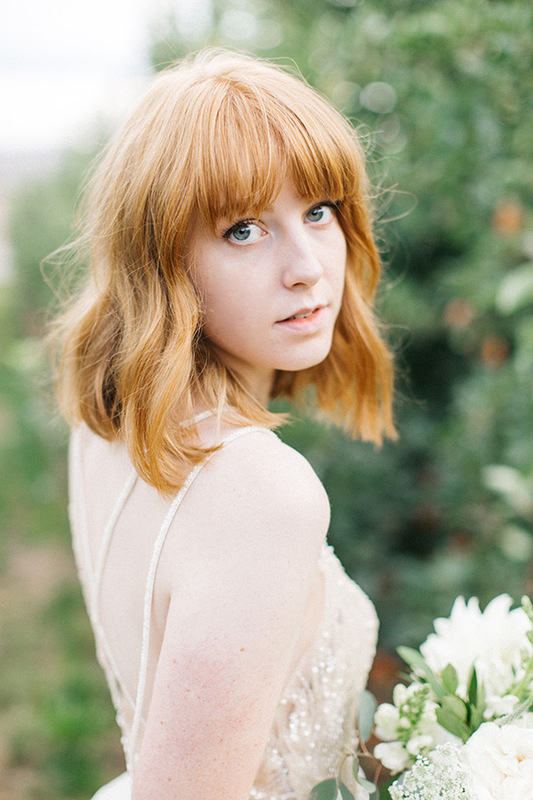 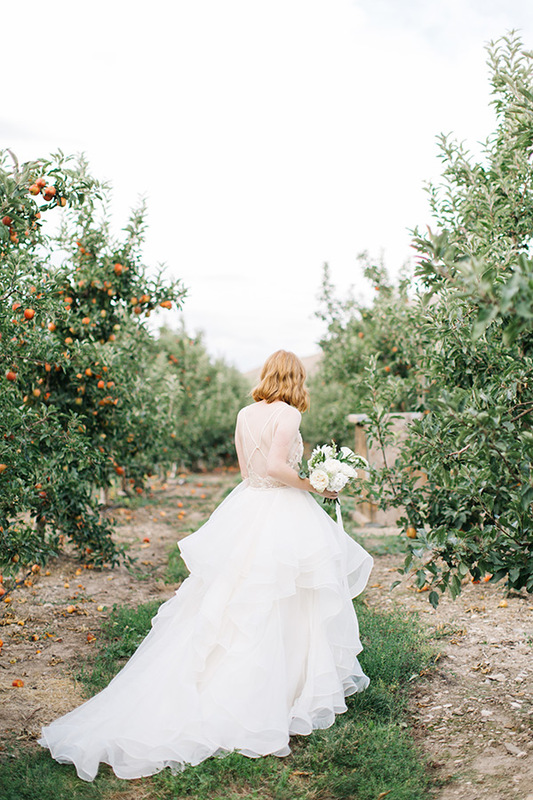 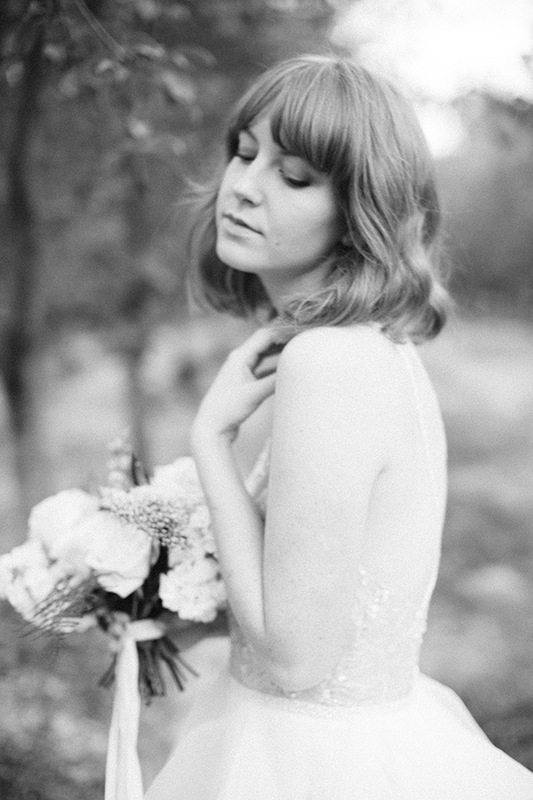 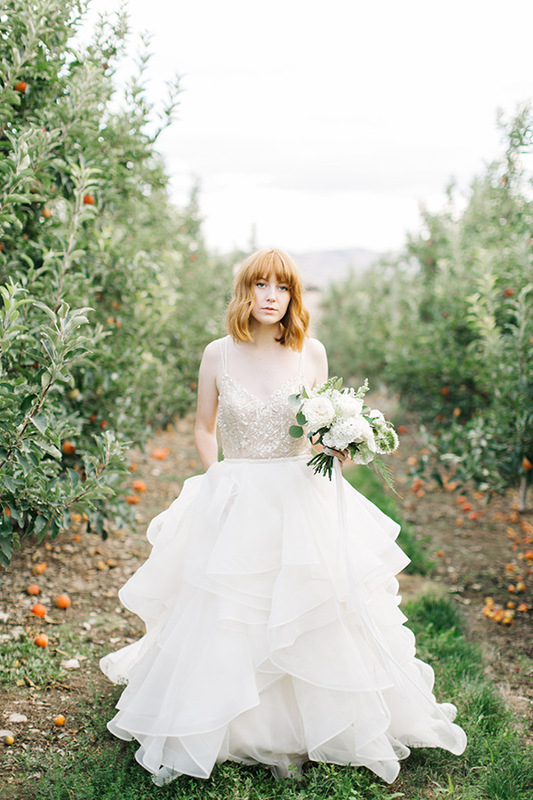 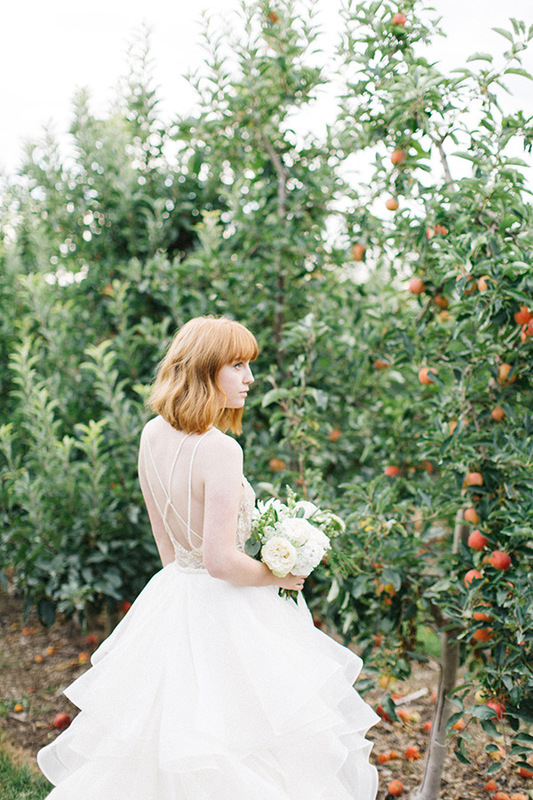 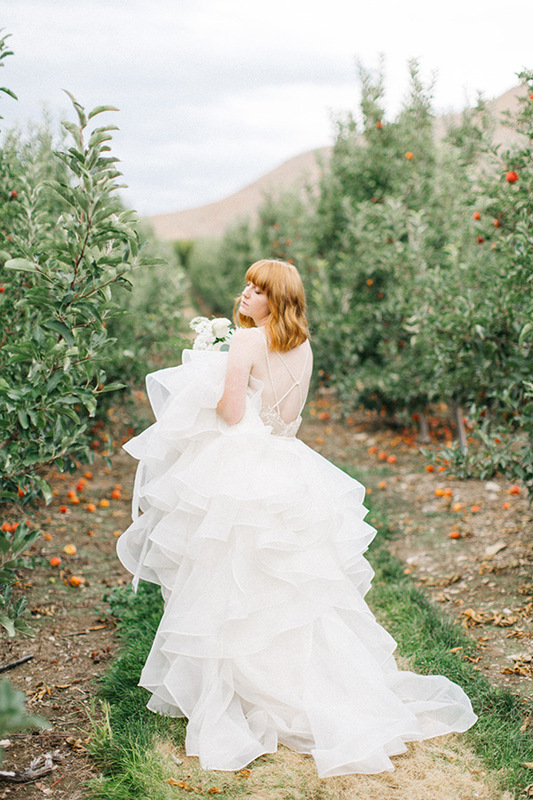 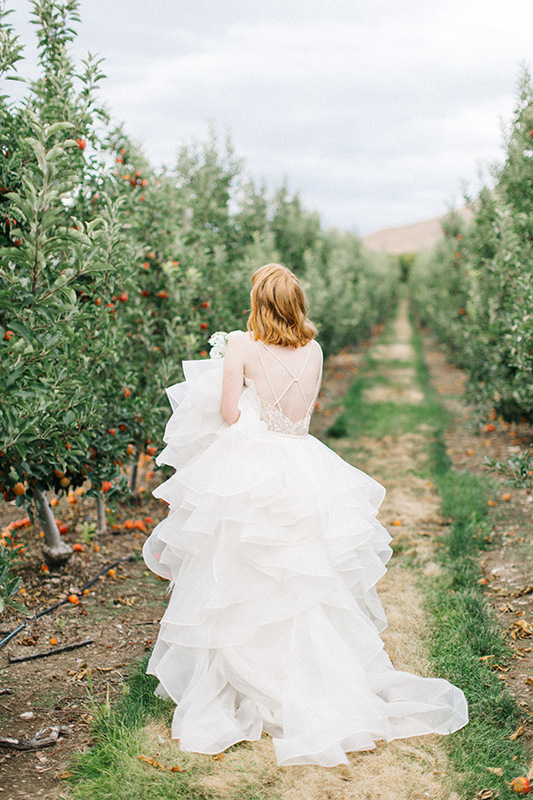 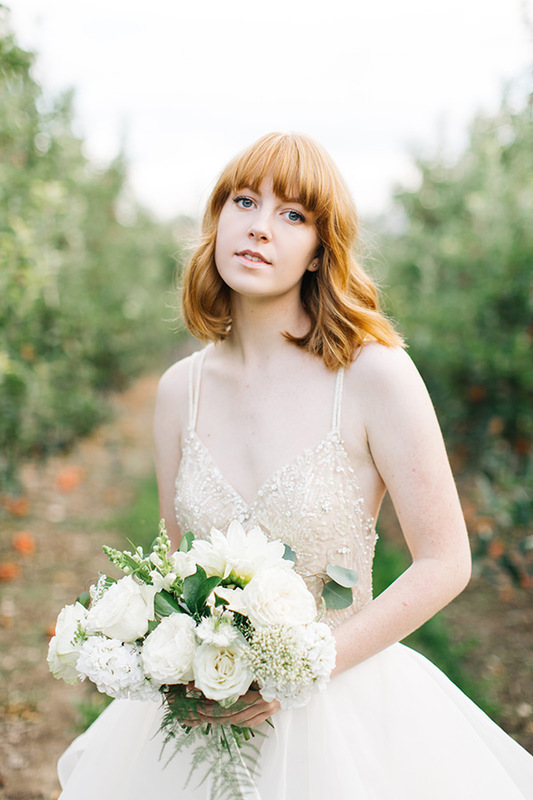 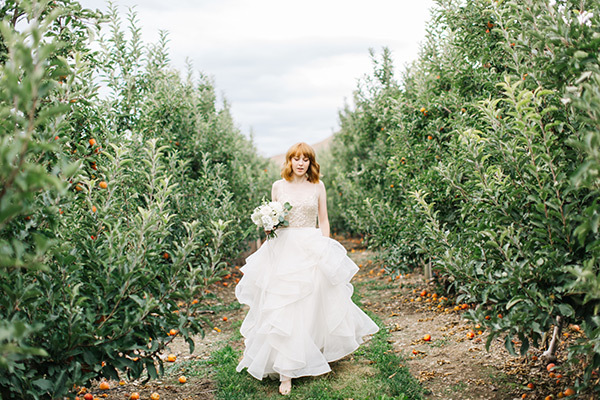 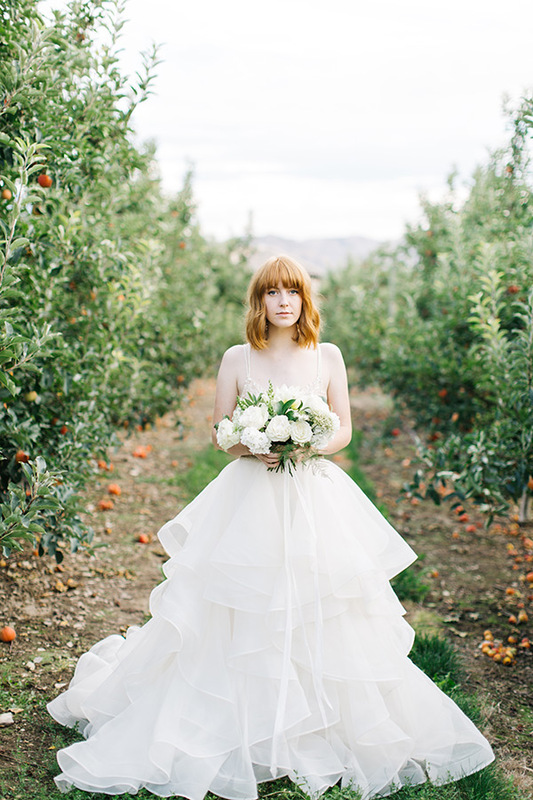 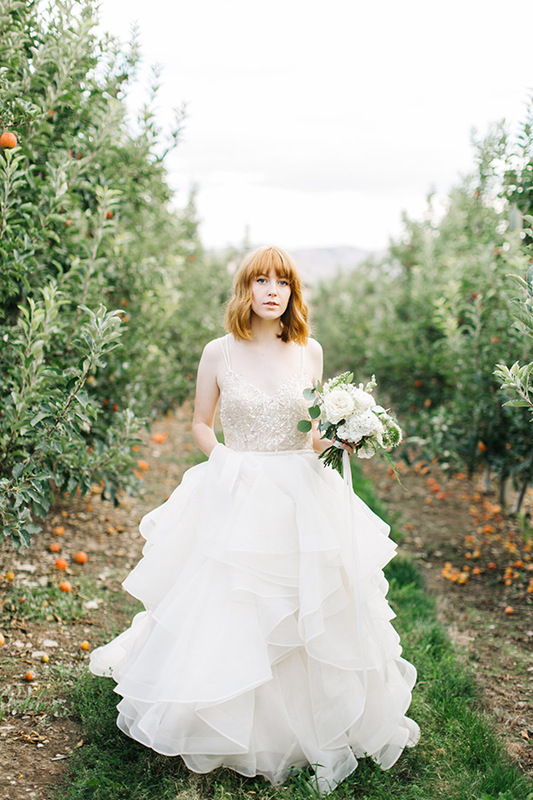 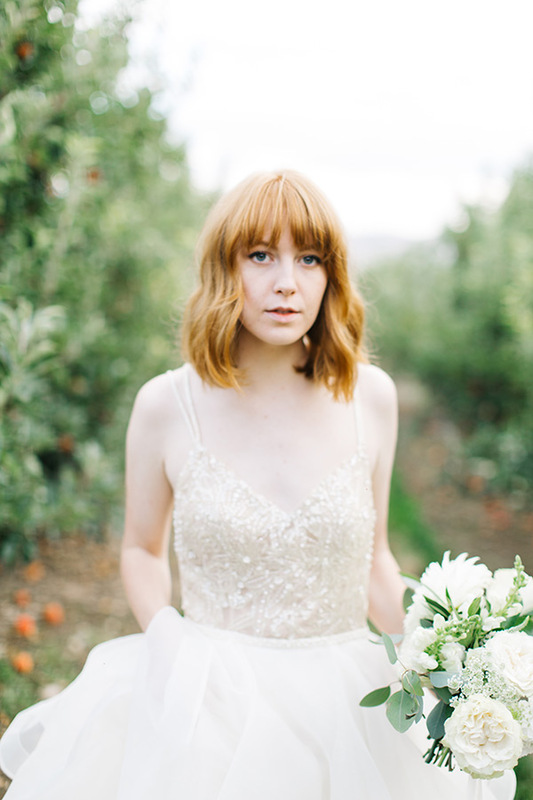 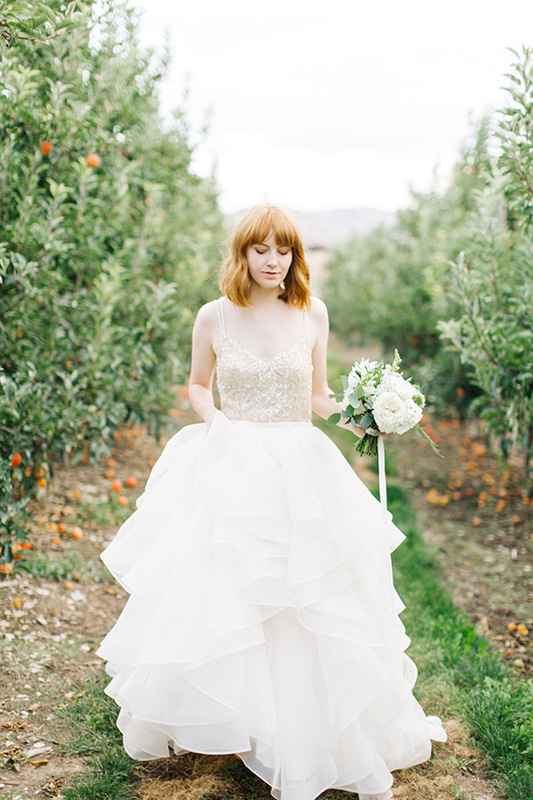 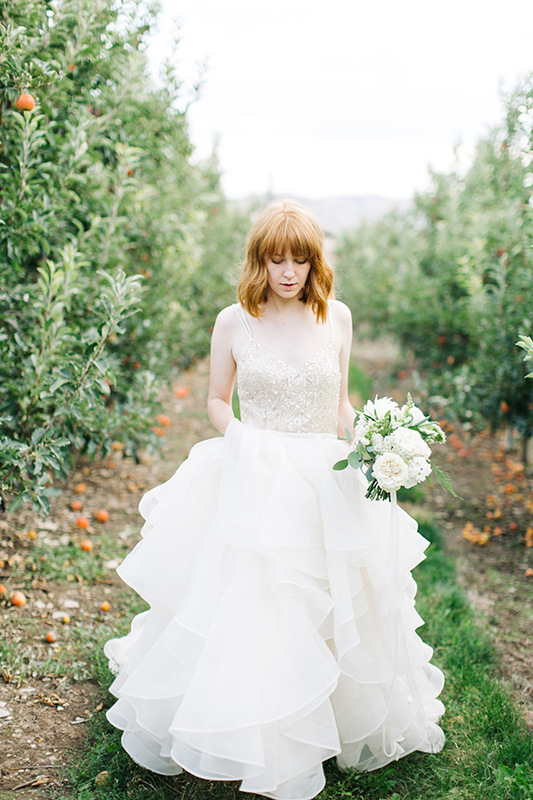 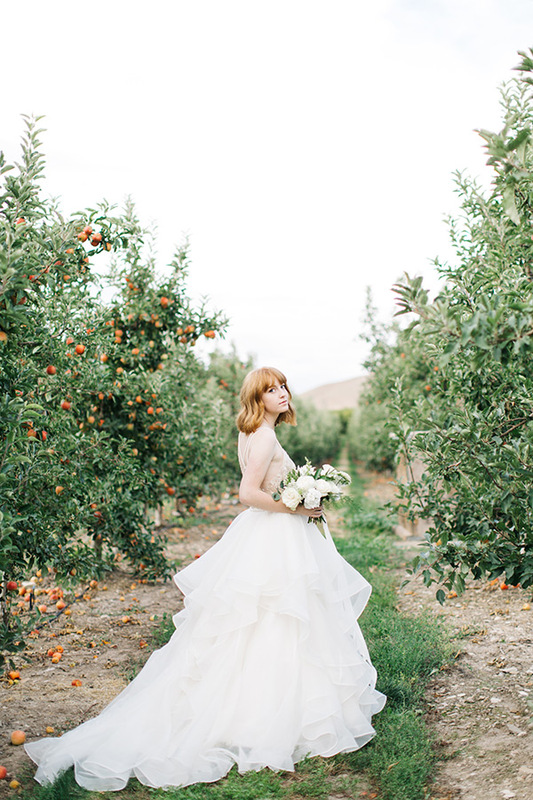 We are so charmed by this gorgeous inspiration in an apple orchard. 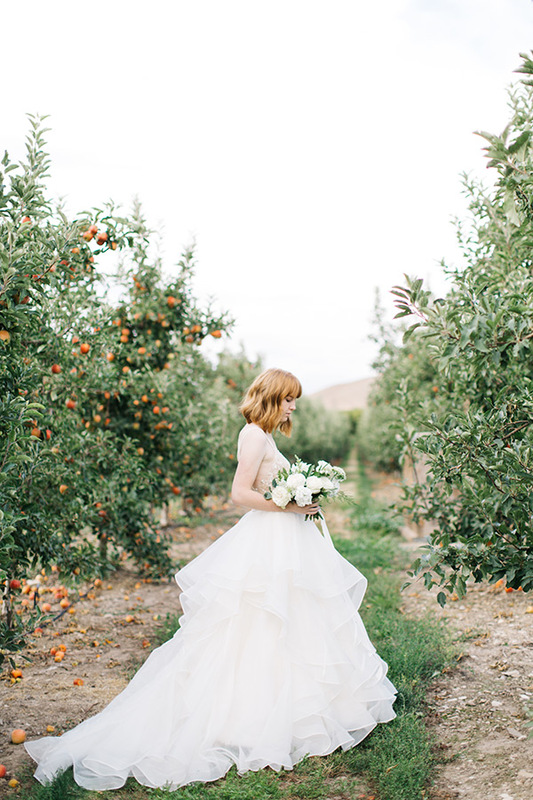 The apples! 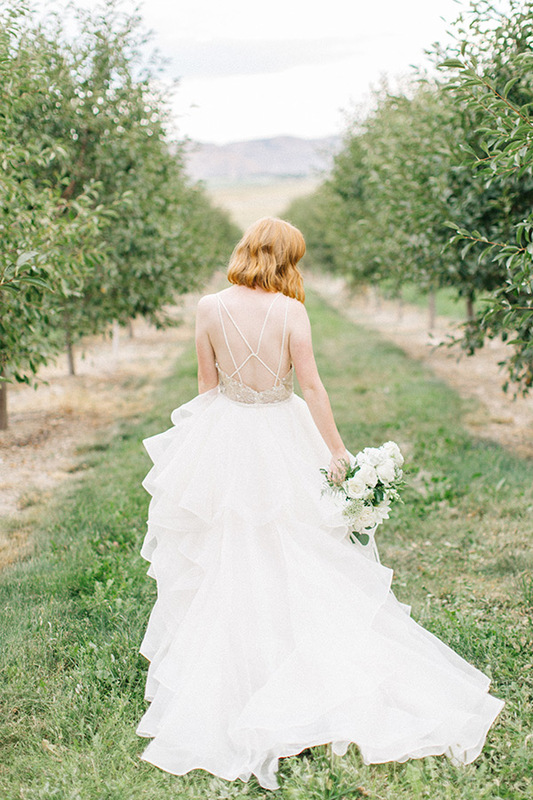 The greenery! 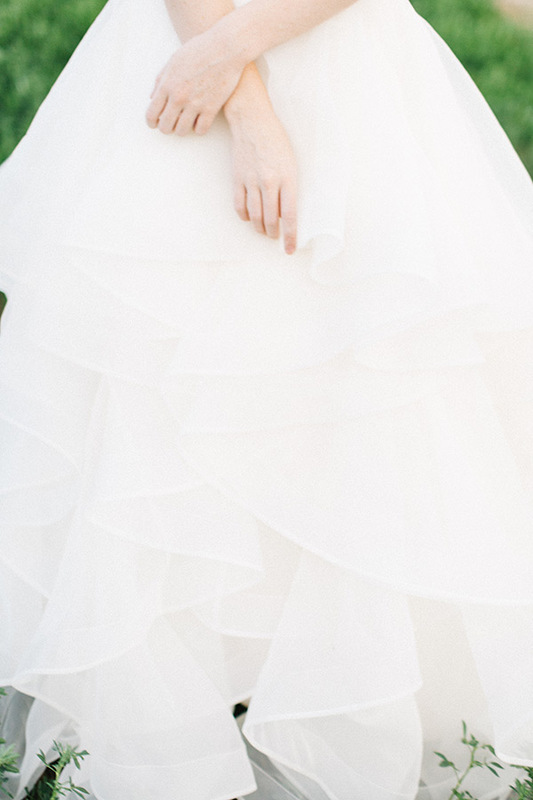 The gown! 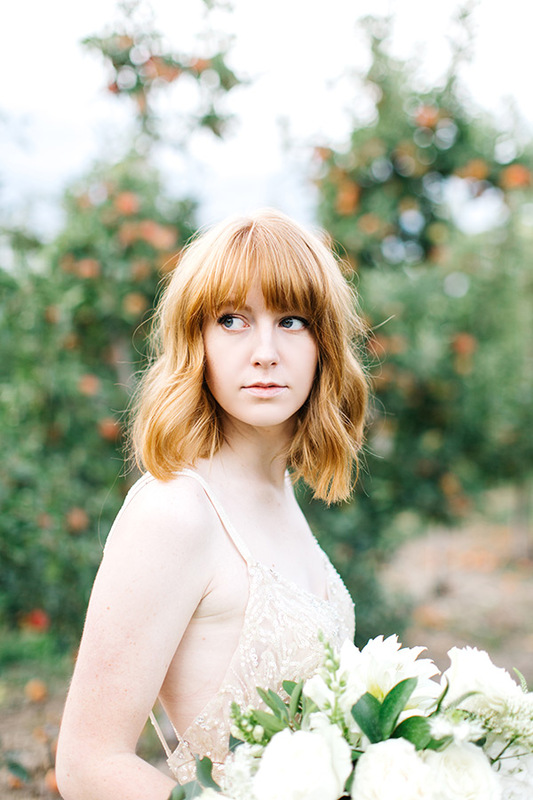 Her hair! 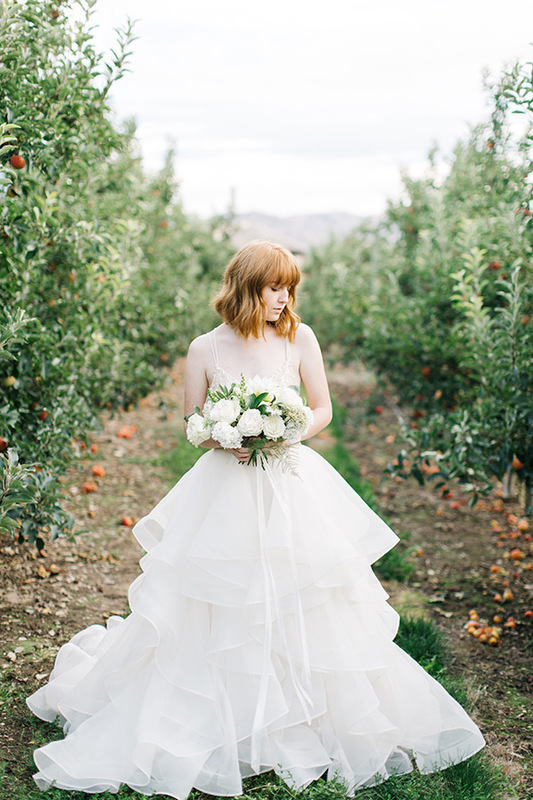 Every fairy tale image is straight out of a dream. 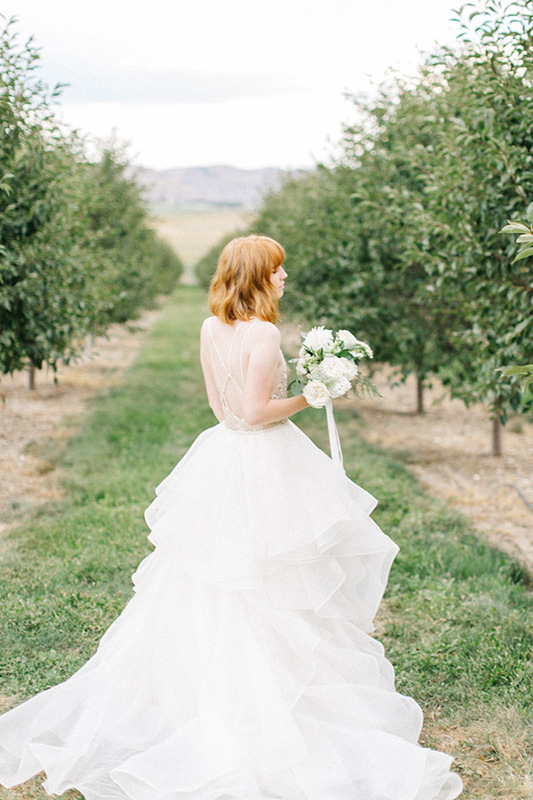 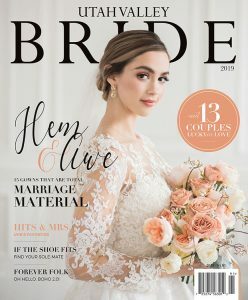 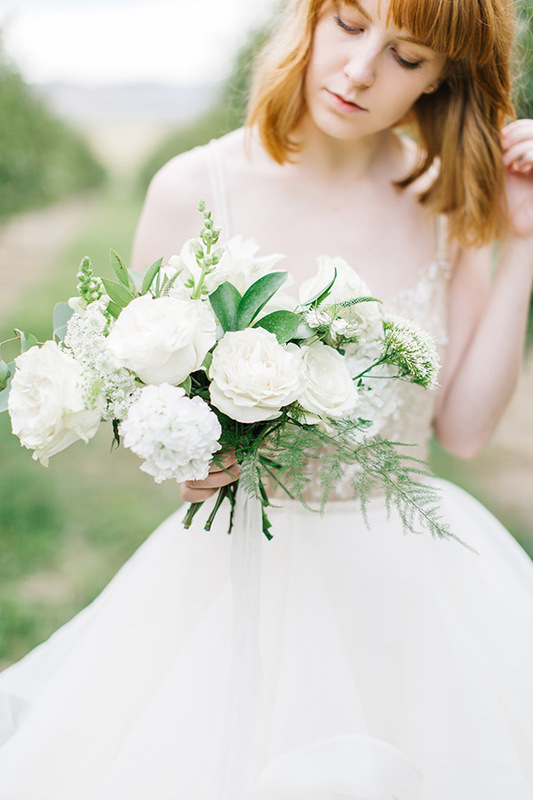 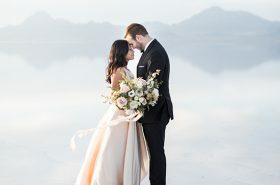 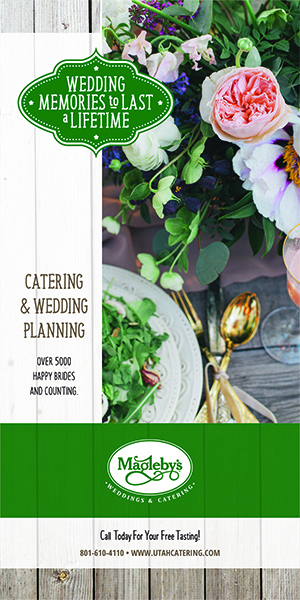 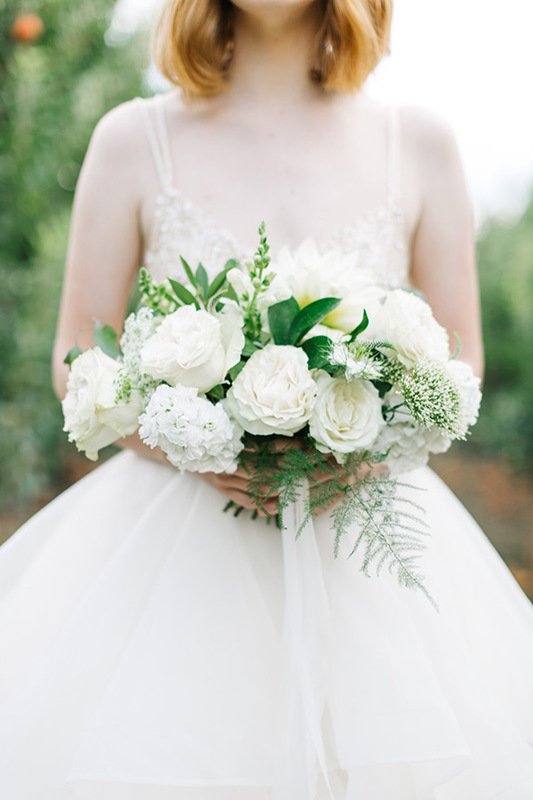 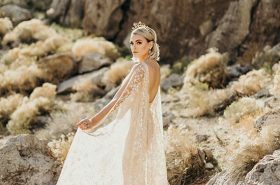 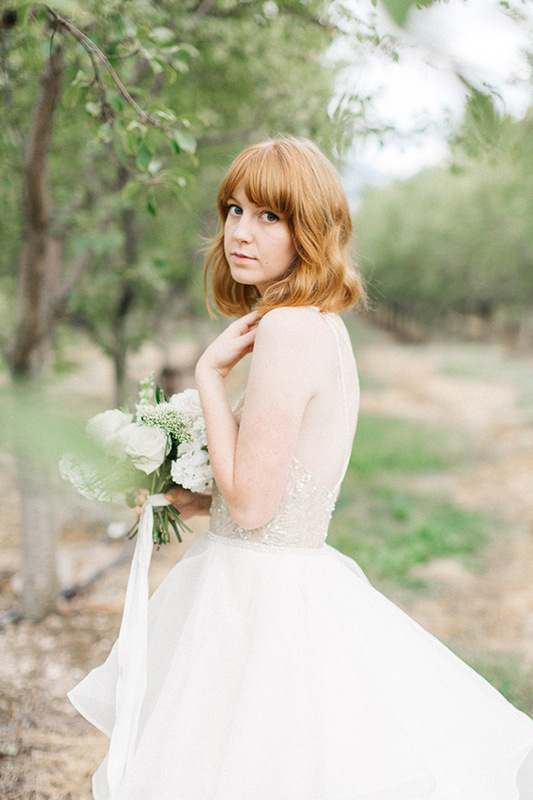 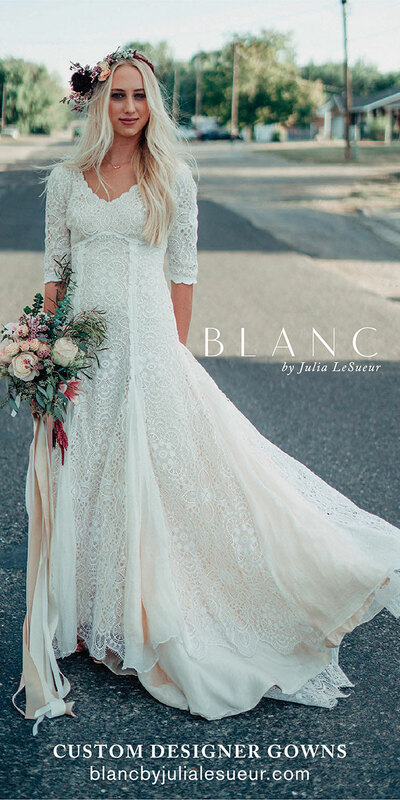 Now go scroll this beauty — Utah Valley Bride’s orders!